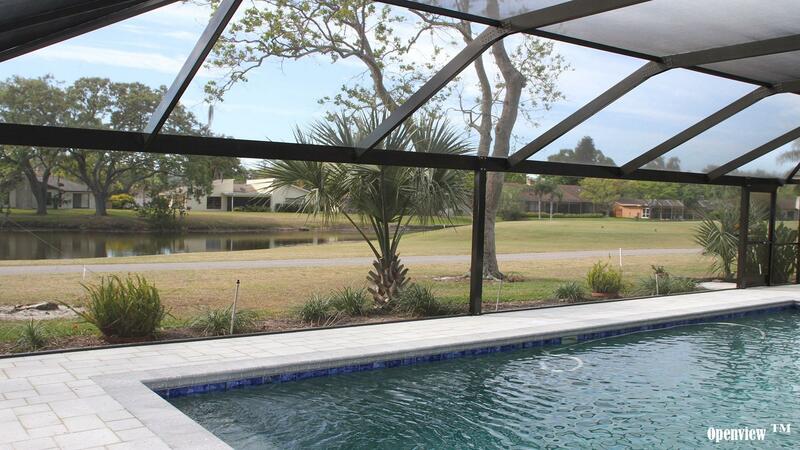 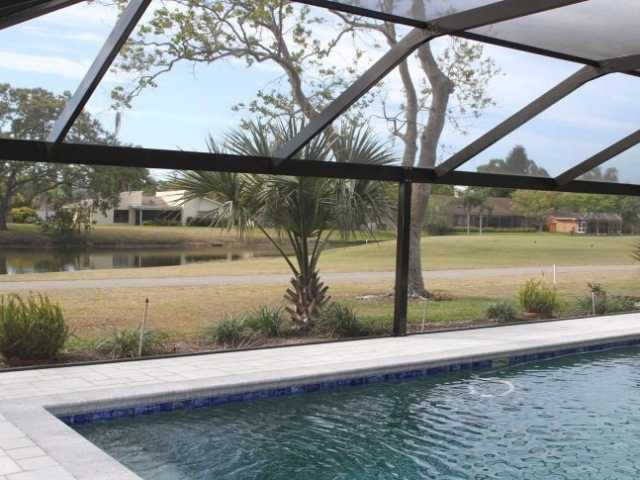 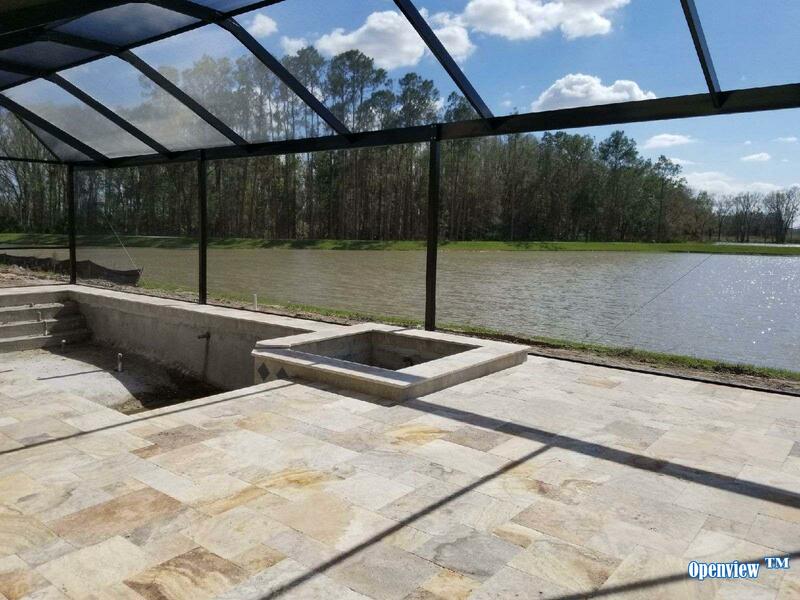 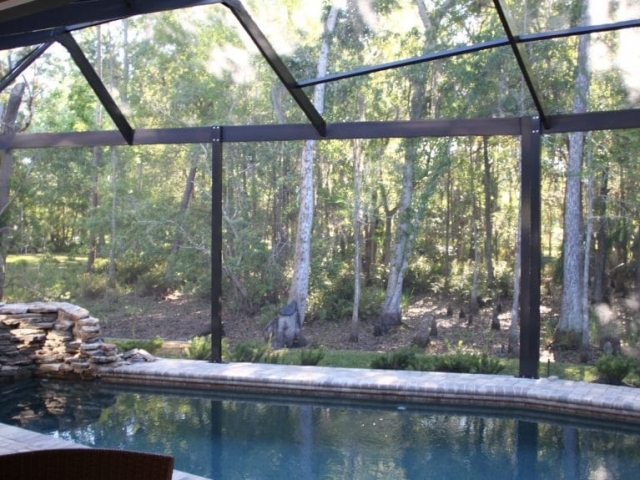 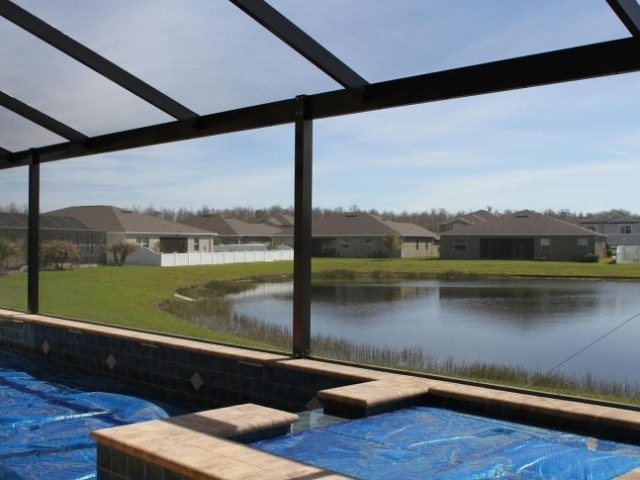 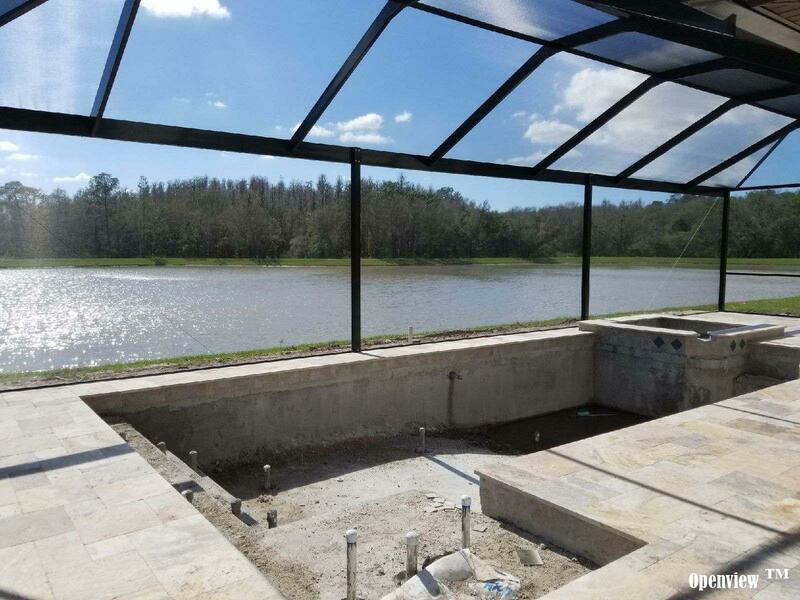 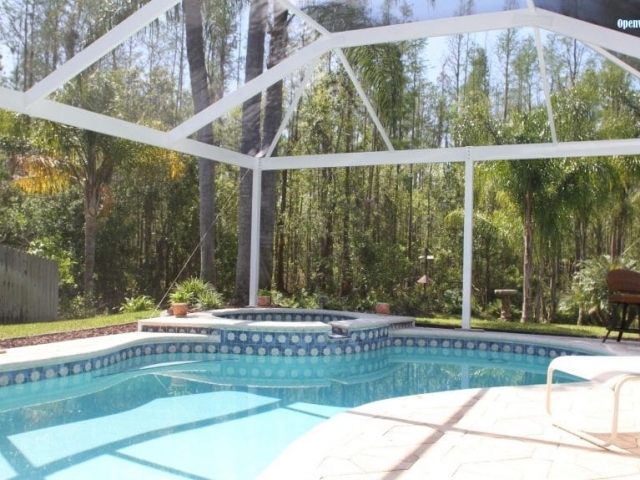 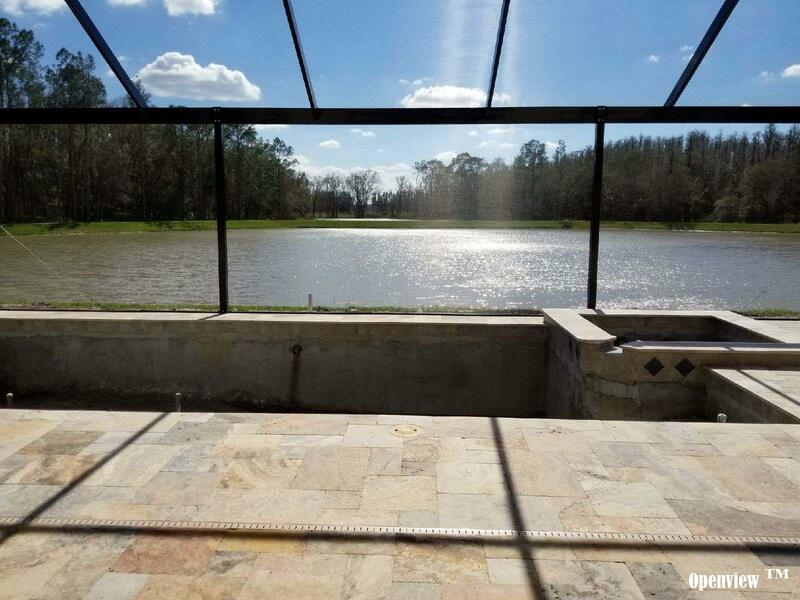 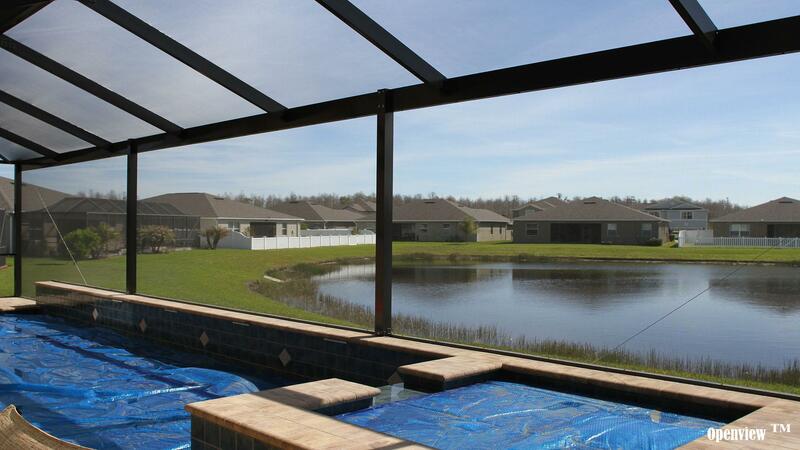 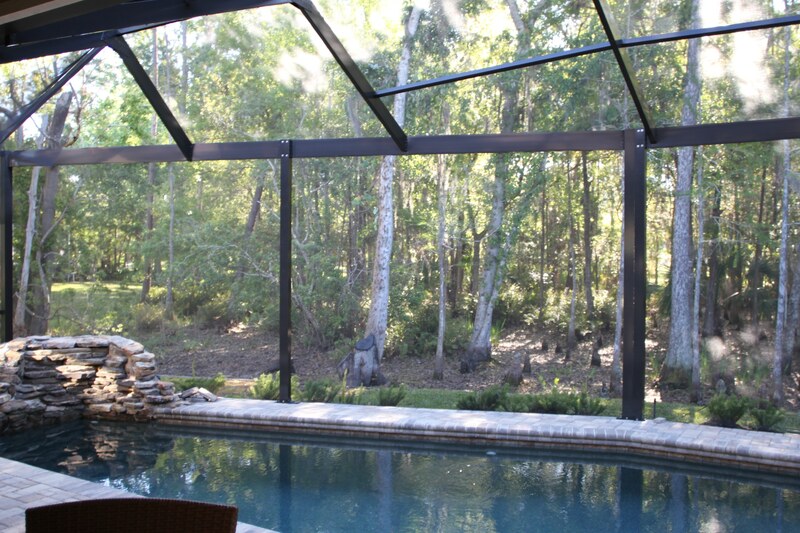 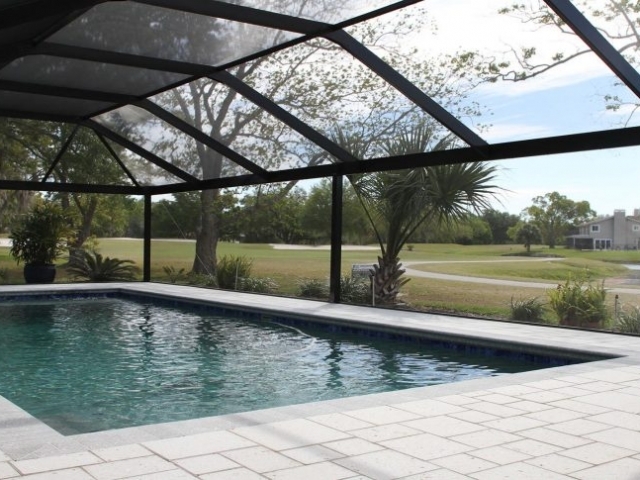 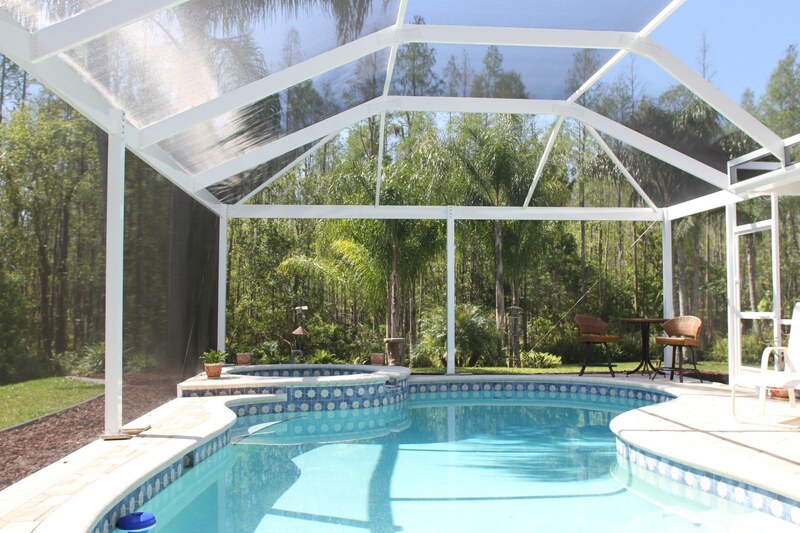 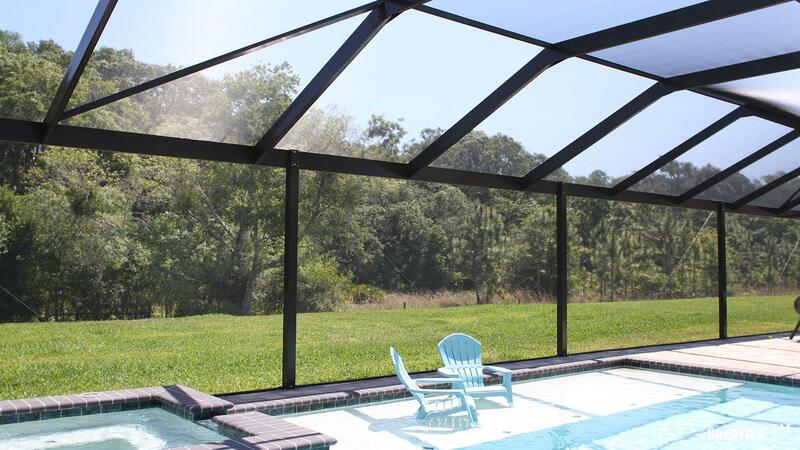 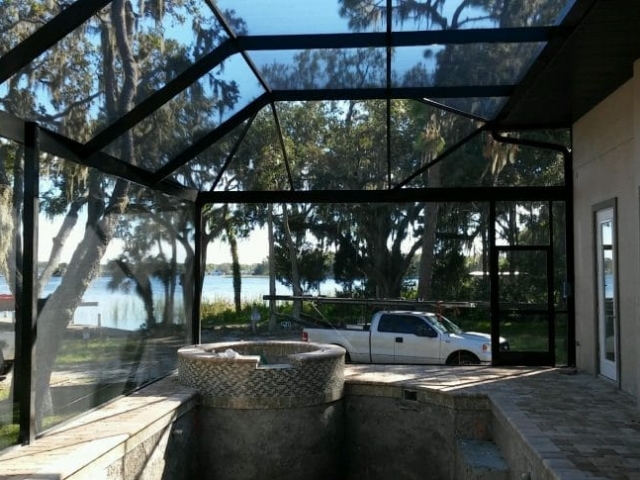 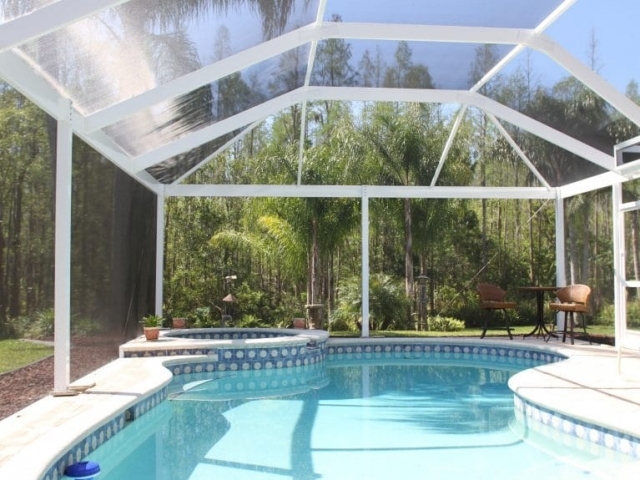 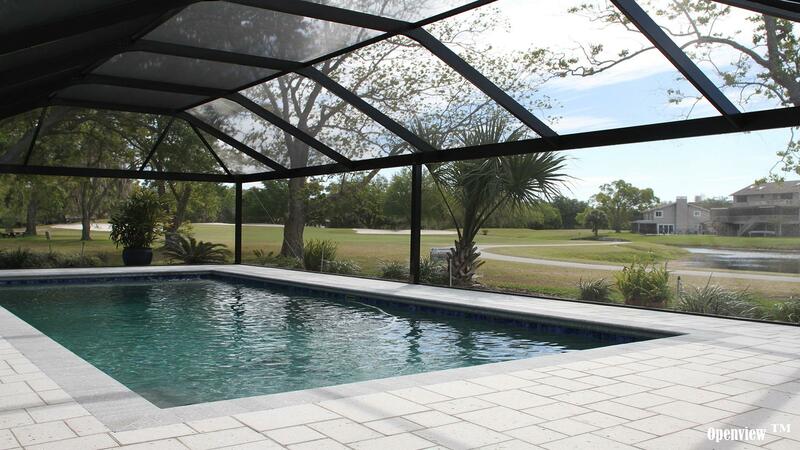 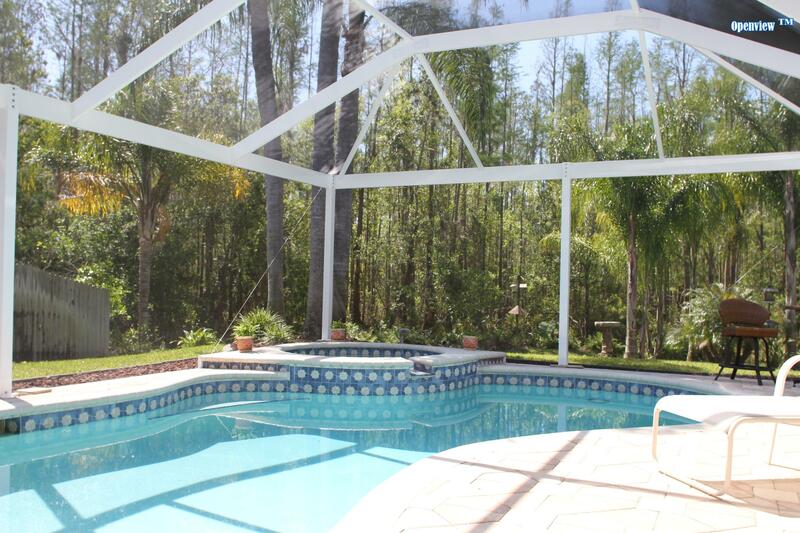 Florida Custom Contracting is proud to announce the newest concept in pool enclosure design. 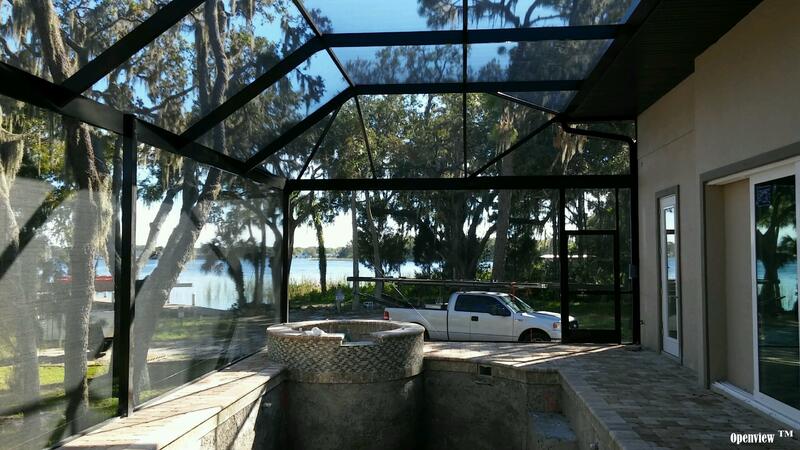 Exclusively by Florida Custom Contracting Inc. 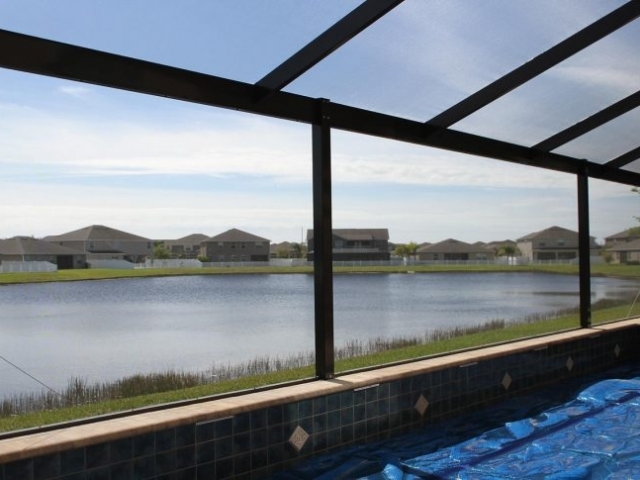 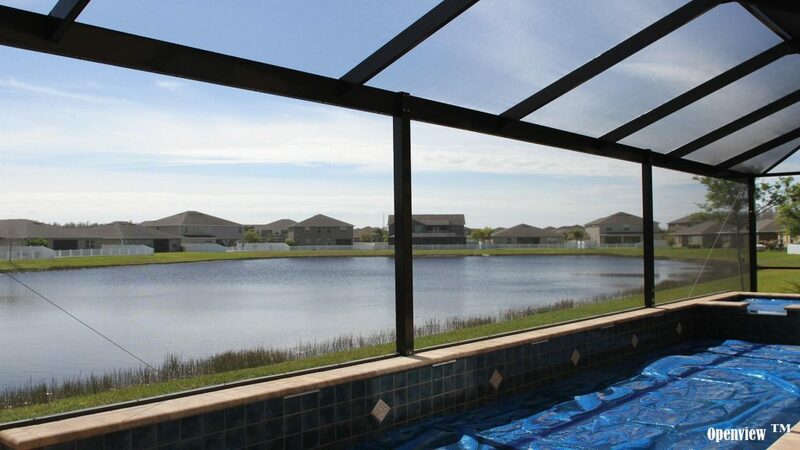 The OpenView™ Screen Enclosures™ provide beautiful, unobstructed views. 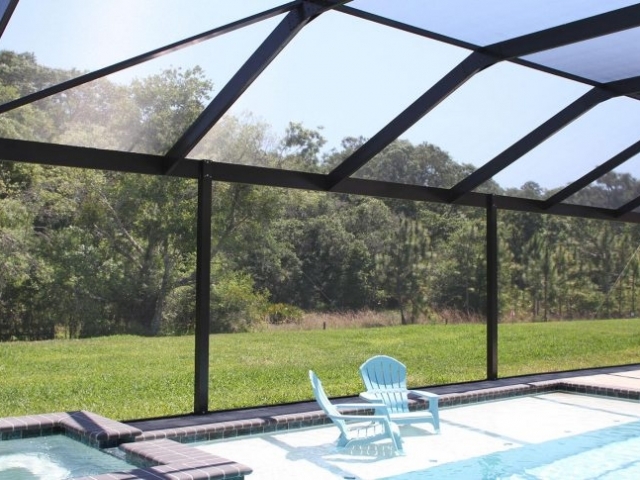 Our team has the knowledge and resources to give you one of the industries strongest and best built enclosures, We strive to bring the highest quality materials and the newest technologies available.